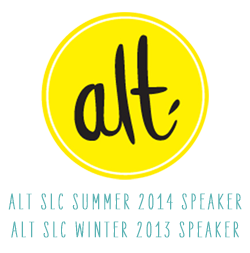 It’s June, and that means it’s ALT SUMMIT MONTH! Who else is excited?! I’ll be speaking at Alt again this time around, and I’m so in love with my panel already. 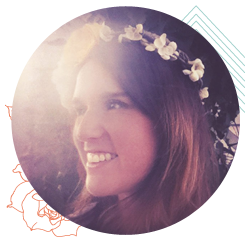 I’ll be speaking with Ciera of Ciera Design, Melissa of Lulu the Baker, and PJ of Bunny and Dolly and Tan of Squirrelly Minds. It’s a great panel, right? 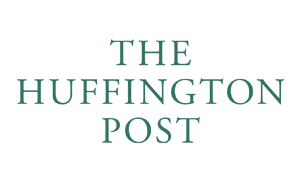 Our topic is Growing a Small Blog, and we want to include you as much as possible. 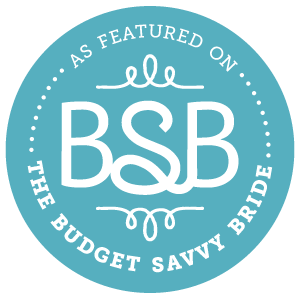 SO – if you have a small blog that you’re interested in growing (that’s everyone, right?) 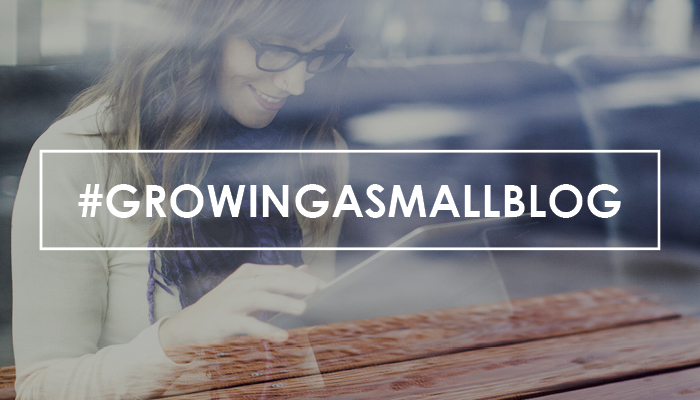 and you have a specific question, tweet us with the hashtag #growingasmallblog. Because we’re all relatively small bloggers (for now), we hope our stories and experience can help you grow your blog. If you’re going to Alt, I’d love to meet you in the comments section here! Now tweet away, and we’ll see you in 2 weeks! Image design by Ciera Design! I’m Back from Alt Summit! Oh, What Love: My Alt Summit Business Cards!